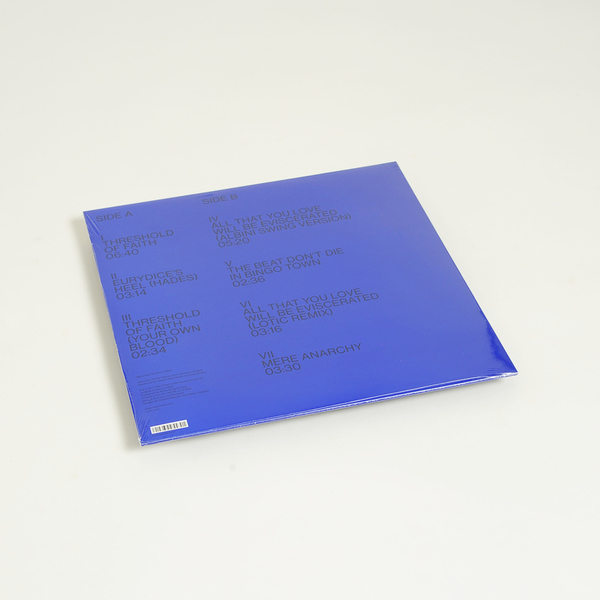 Ben Frost convulses a new EP of original solo material recorded with Steve Albini. Vast systems - unstable, overloaded, and on the verge of collapse were fed into an array of amplifiers inside a cavernous studio. Behind the glass, Albini committed this to tape, slashing at it intermittently with a razorblade and more than two hours of music was recorded. The Threshold Of Faith EP is the first release of music from those sessions. 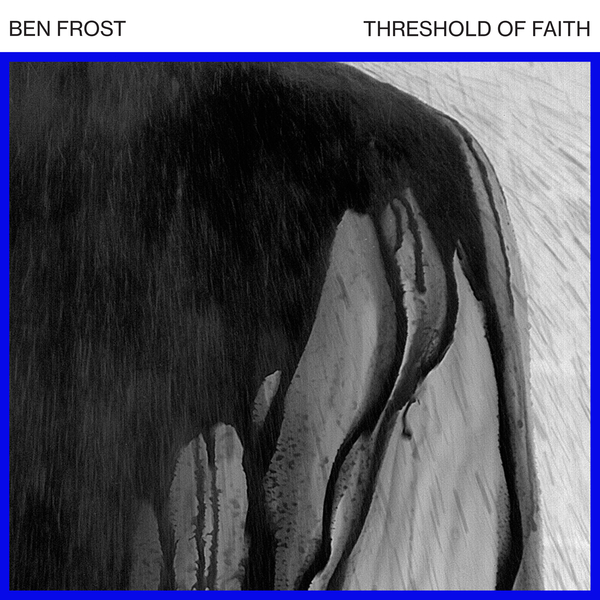 Frost fully bares his teeth on five tracks inside, entering with the electrical storm and depth charge detonations of the title track, and hunting down an apocalyptic muse throughout the rest of the EP, from the nerve-gnawing string convolutions of Eurydice’s Heel (Hades) to the chromatic chamber vision of Threshold Of Faith (Your Own Blood), and with shuddering, tempestuous torque in The Beat That Don’t Die In Bingo Town. The finale climax, Mere Anarchy errs a bit to heavy into his cheesy side for us, though. 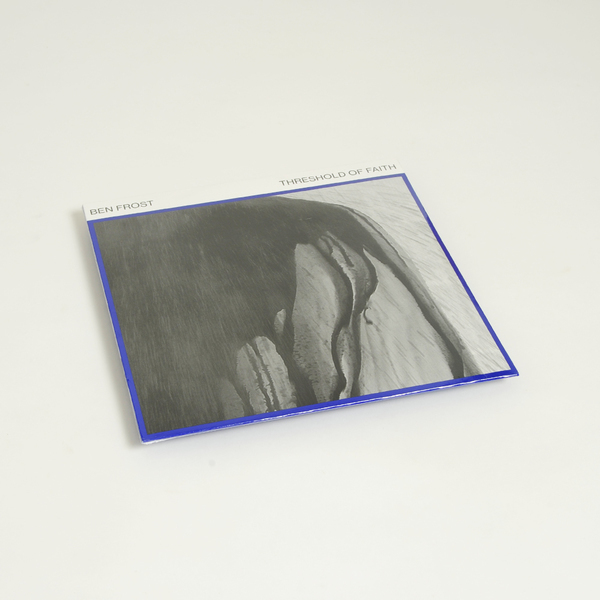 Integral to the ruptured flow of the album, All That You Love Will Be Eviscerated (Albini Swing Version) catches a quietly dynamic moment from the master engineer, rendering a hyaline cloud of intensely bright and sparse tones that could shatter at any moment, whilst Janus member and Björk remixer Lotic sends the same elements flying in corkscrewing militant drum rolls that sound like Chino Amobi’s wildest dreams.